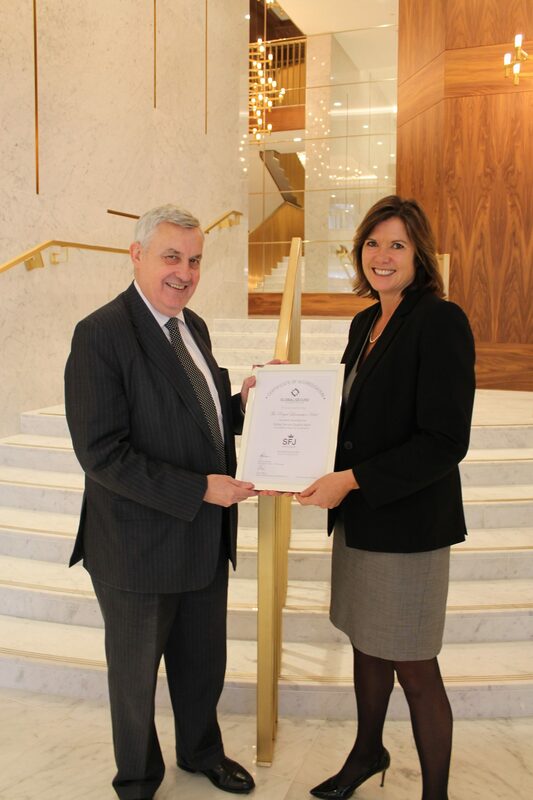 Royal Lancaster London is the first hotel in London to receive the Global Secure Accreditation (GSA). Established by international experts, this independent accreditation is awarded to hotels able to deliver consistent and effective high levels of security. GSA is the world’s first truly independent standard and assessment system for hotel security. This accreditation enables corporate travel managers to provide enhanced duty of care and business travellers to make more informed choices on safety and security within hotels internationally. The threat to security from crime and terrorism is fast moving and ever-evolving. It is having a tangible effect on the hospitality industry, with travellers demanding greater protection. A growing body of evidence confirms rising anxiety about hotel security and greater assurance is being sought both by the business traveller and corporate booking officials. Research conducted in the USA, UK, Germany, France, China and Japan reveals that security is now the number one consideration for travellers from these nations. Meeting the challenge of these demands has required a thorough re-evaluation of security methods and standards.